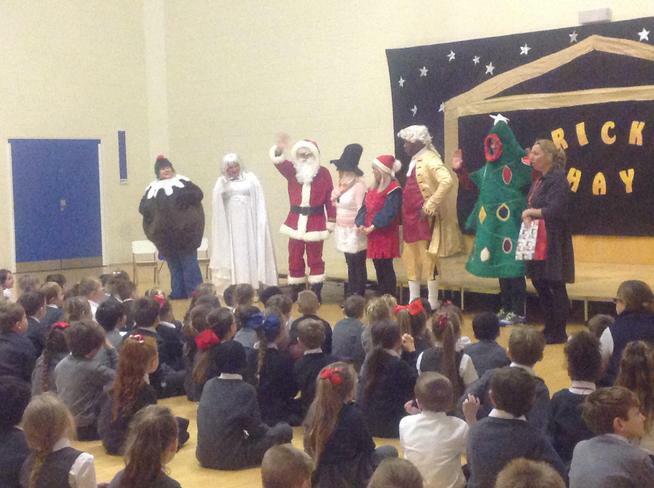 Father Christmas arrived in school along with his helpers to give away 3 early christmas presents. 3 lucky children received a bike voucher each were they can go and choose their own bike. A huge well done to the 3 lucky winners. Click the link below to take a look at our photos.